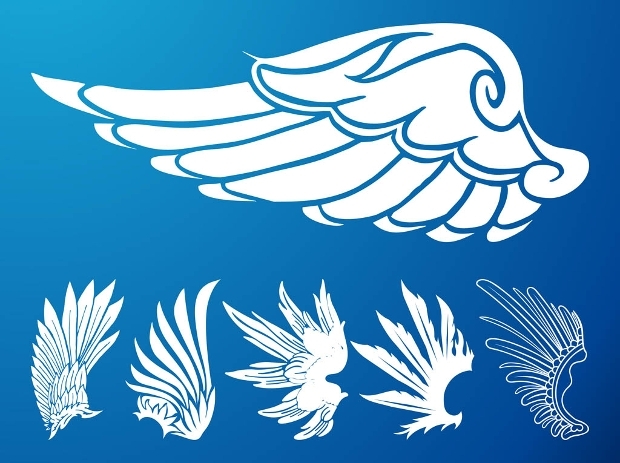 Bird wings are representative of a several beautiful things that life has to offer. 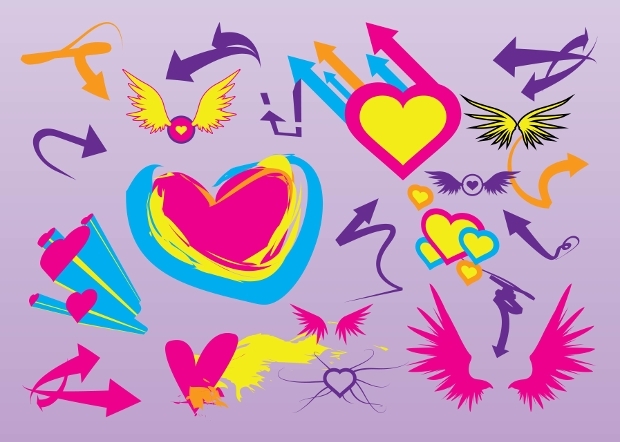 If your business is representative of freedom, positivity, beauty and growth, here are some very creative vector illustration for your business, especially if you are starting afresh or doing a complete rebranding of your business. All vectors come from the best creative logo designers from across the globe and would save you a lot of time. 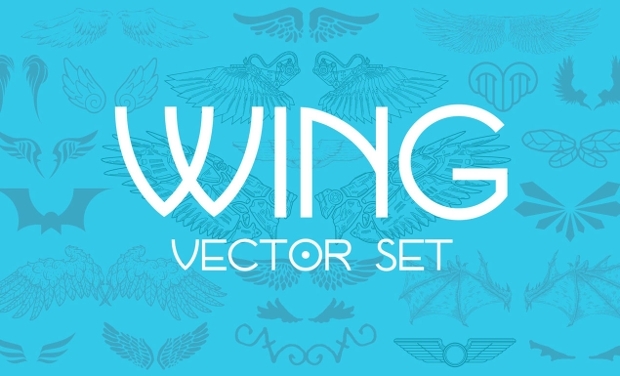 Now, these are some seriously incredible angel wing vectors! 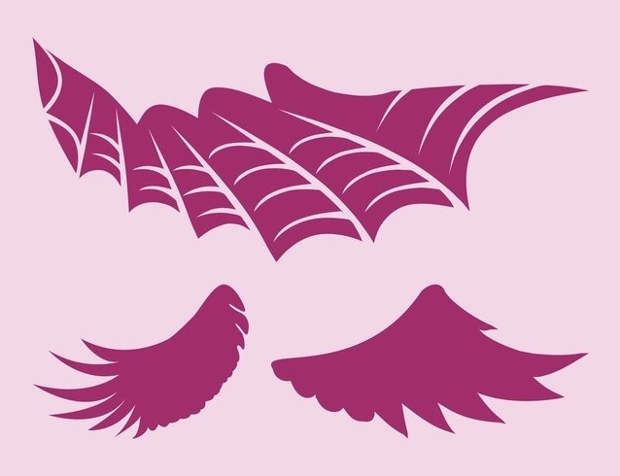 Representative of all sorts of beauty businesses, these wings can be put into all kinds of marketing materials. Further, being of very high resolution, you can go for customization and scalability of the logo. 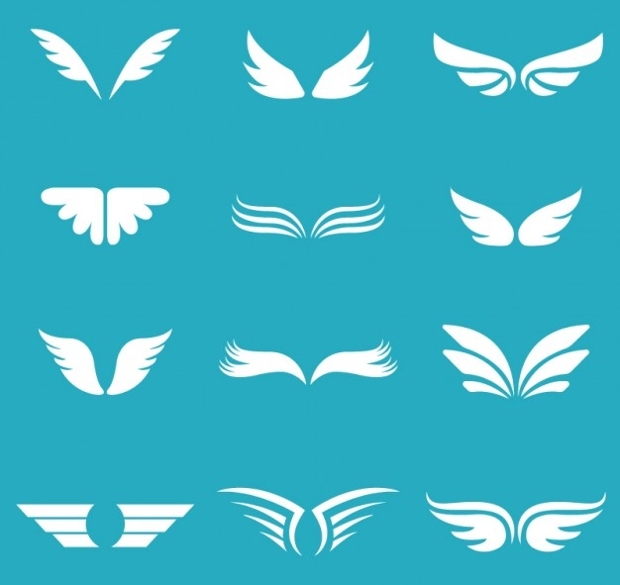 Looking for some high quality vector wing illustrations? 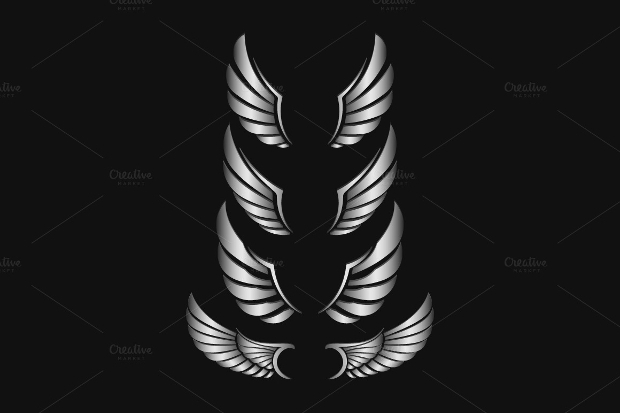 Well, here a really edgy and high quality wings logo to be put into your business marketing material. The application of this logo will depend on the industry you belong to, the creativity and the motto of your company. 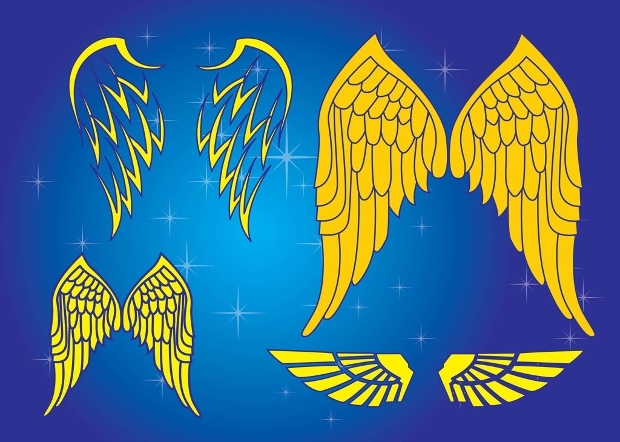 However, wings have always been universal logos. 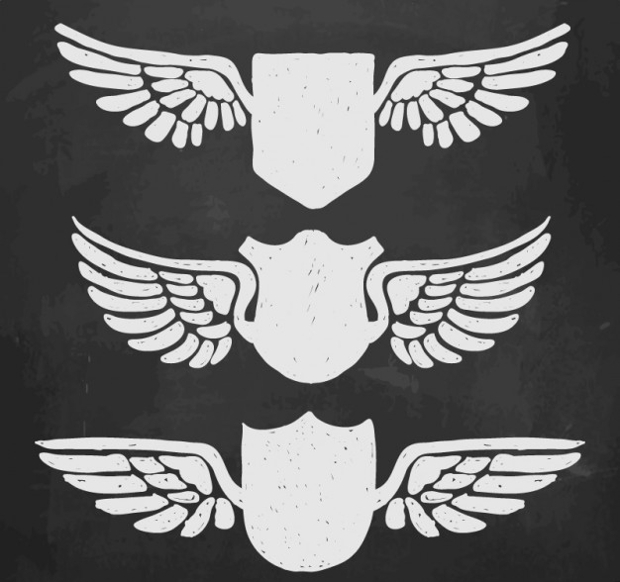 Looking for high quality heraldic vector illustrations? 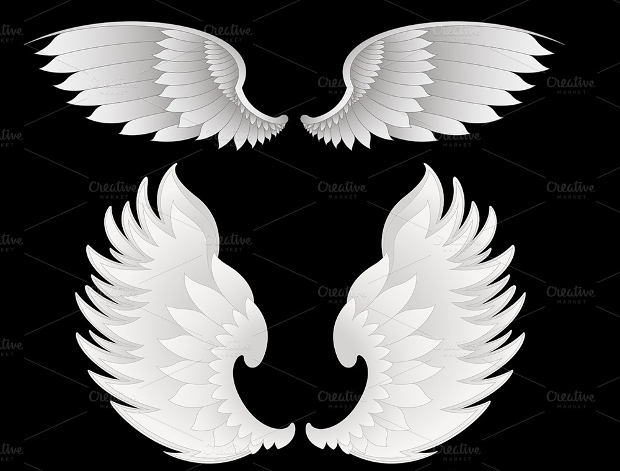 These angel wings some in very high resolution and can be completely customizable and scalable. Put it into all kinds of businesses to catch the attention of your customers. 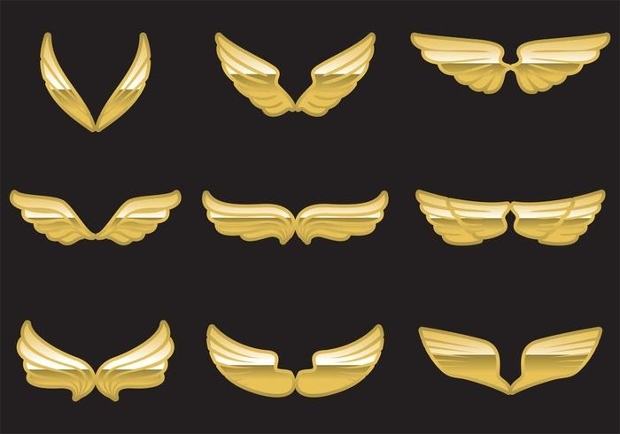 These wings are perfect for all kinds of beauty brands including spas, boutiques, perfumes and related businesses. 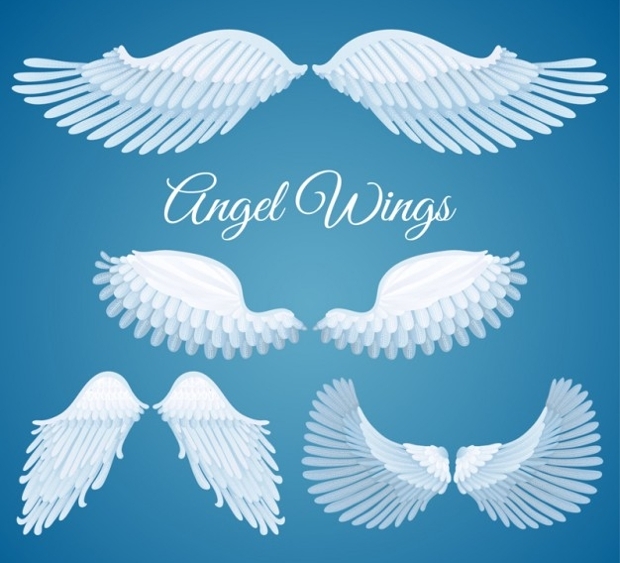 This vector pack includes some of the most gorgeous angel wing illustrations that you can efficiently copy and paste for your business. The vectors are provided as royalty free designs and can be perfect design elements for music band logos, album artwork, gig posters and similar art. 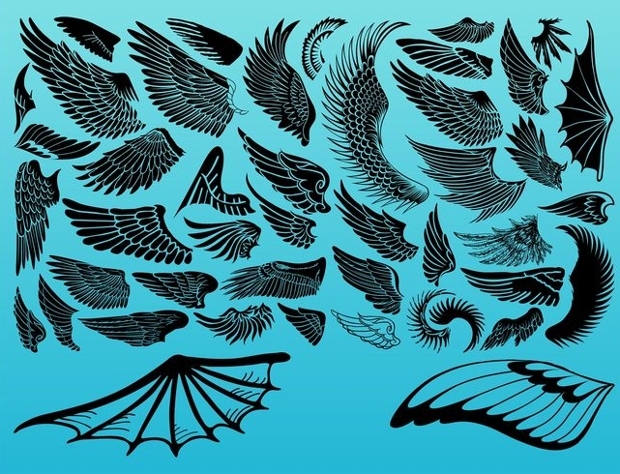 A very vast collection of angle wings, this would be an incredible addition to the tool kit of any graphic designer. The high quality illustration can either be part of a logo or a complete design for your product, event or brand. Completely royalty free, the EPS10 vectors can be edited with any image editing application. 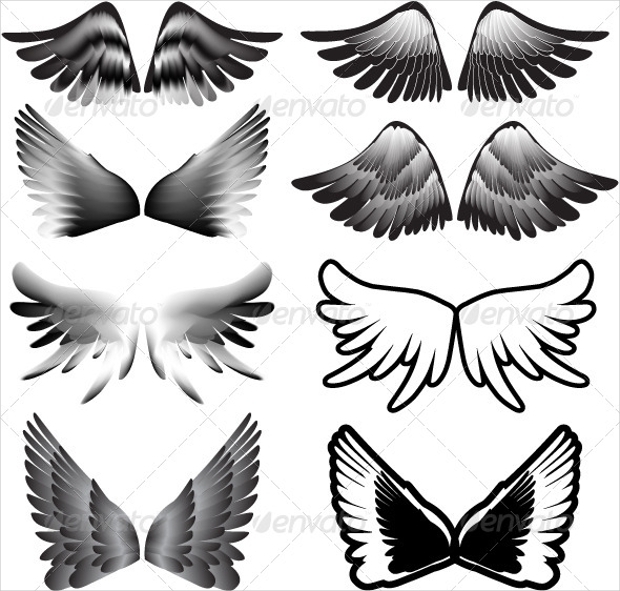 Here are some bird/angel wings in different sizes that can be put into your own artwork. Offered as completely royalty free, the logos are offered in the highest resolution and are completely editable and scalable. 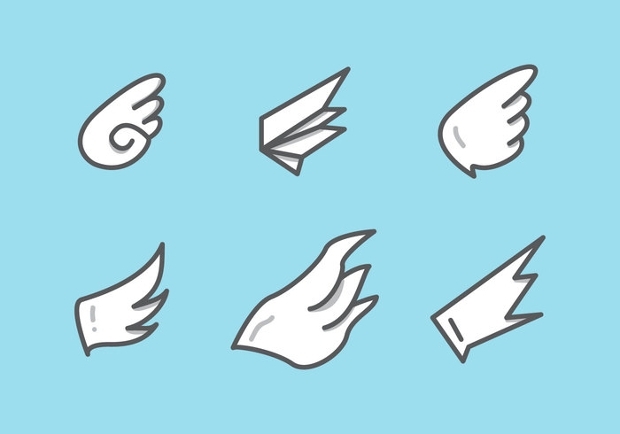 This is a seriously high quality of white wings that can be effortlessly put into your illustration/design. It is perfect for party posters, music band logo, album artwork and several other designs. Offered in very high resolution, you can put this into all kinds of applications, ranging from poster design to business card logo and website design. 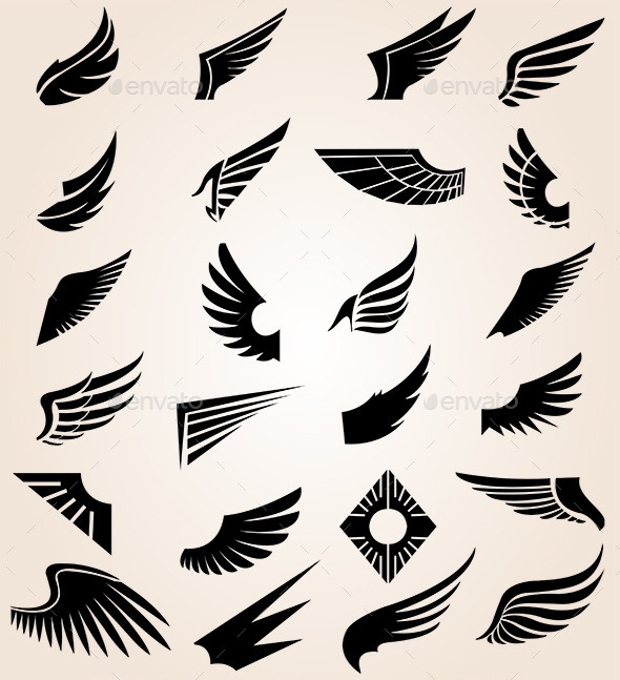 Looking for design inspiration for wing tattoos? 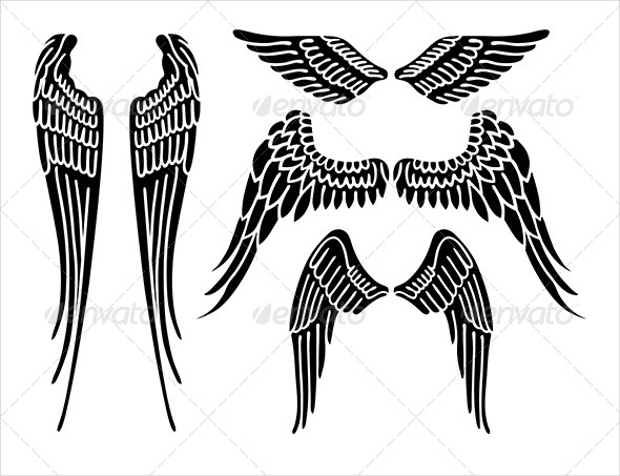 Here a collection of some unique angel wings that can be integrated into your tattoo to create incredible artwork. The high resolution vectors can be put into all kinds of applications, from websites to t-shirt prints and poster / hoarding designs. 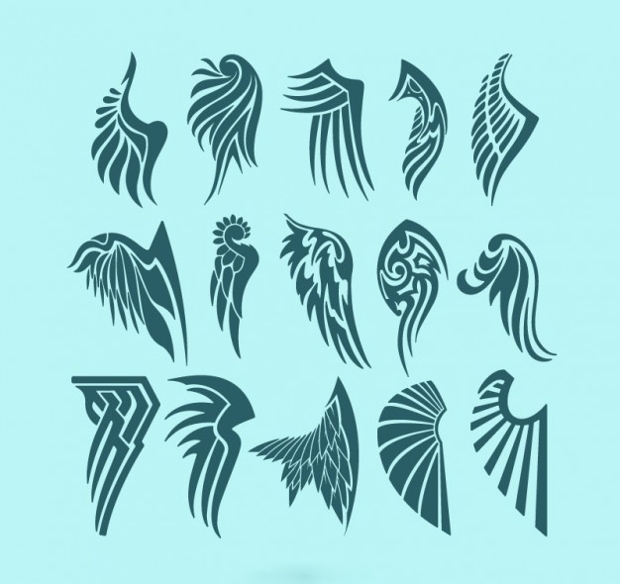 Here’s a fresh collection of cartoon bird wings that can effortlessly integrated into any artwork for a fresh perspective. 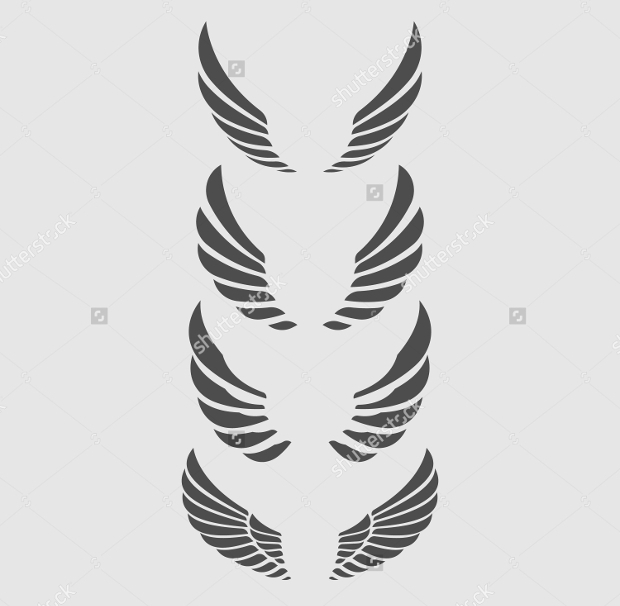 The simple and sweet wings are offered in high resolution and would be useful vector for any graphic designer. Looking for a band poster design artwork? 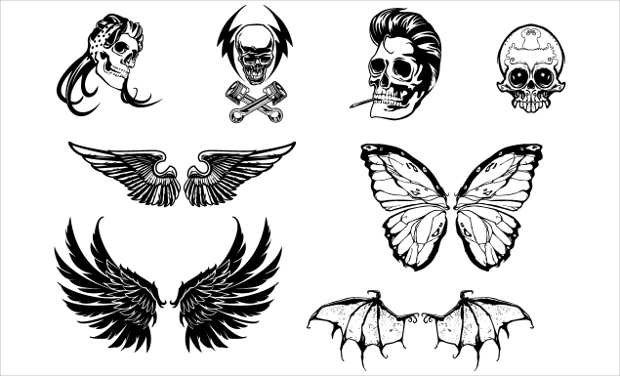 Nothing could be more appealing than some angel wings and deadly skull illustrations! 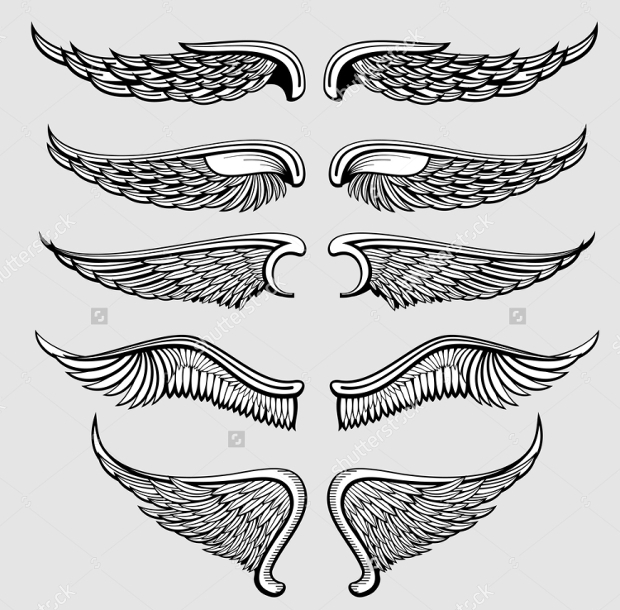 Here’s a collection of some high quality and seriously unique wings and skulls hat are offered royalty free for your design. 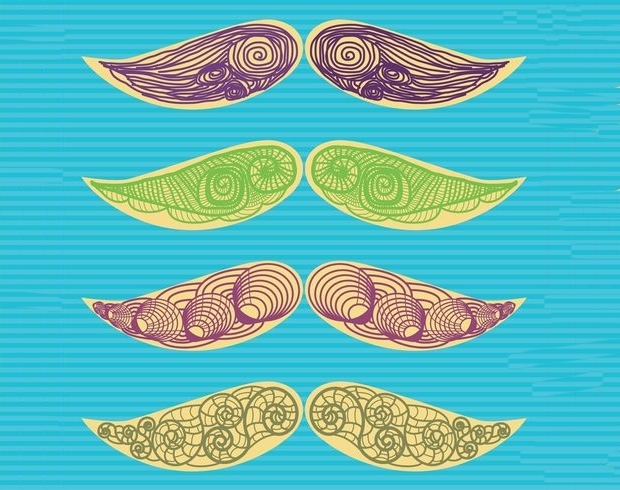 Use them creatively to impress your audience and add a personality to your brand. The illustrations have been created by the best designers from across the globe. We hope you saw something that rightly matches your requirements.